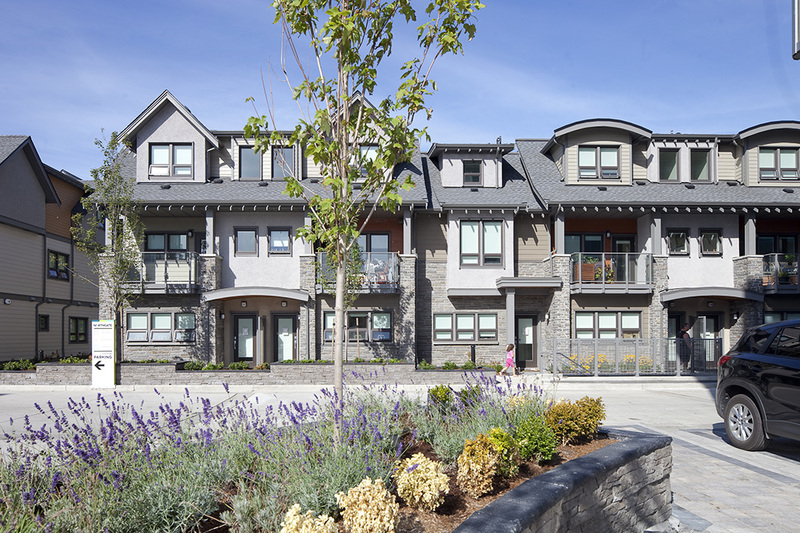 Situated in downtown Tsawwassen, Northgate is a mixed-use community with 41 character townhomes, a commercial six-storey tower for offices and retail, and a Bria seniors supportive independent living community. 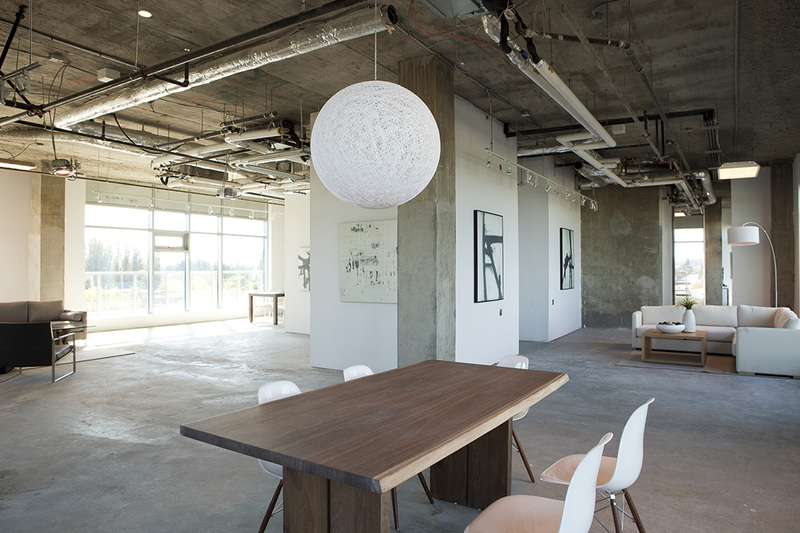 The project includes a number of environmental innovations that make it exceptional in Tsawwassen including a rainwater reclamation system, a number of energy-efficiencies, a green roof on the office building, and community gardens. The project also features an inner courtyard with walking loop, and vehicles tucked away in an underground parking garage. 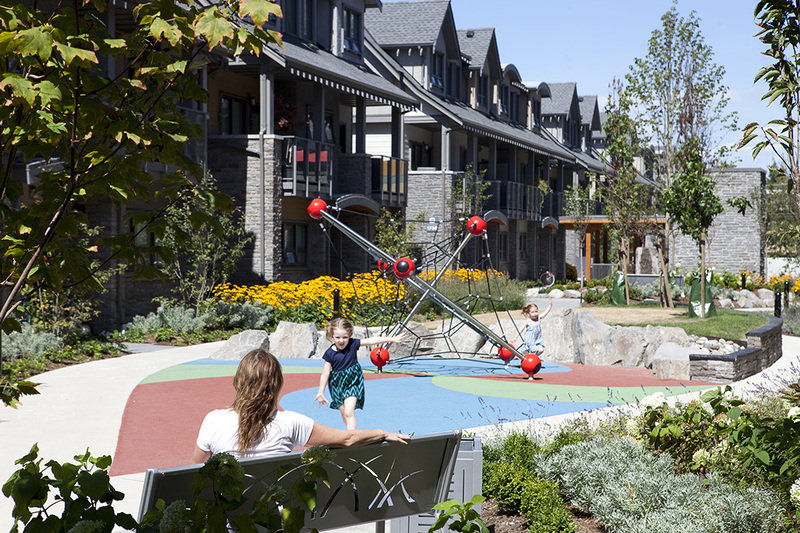 Nestled along a tree-lined street, CityHomes are beautifully woven into a quiet community in the heart of sunny Tsawwassen. 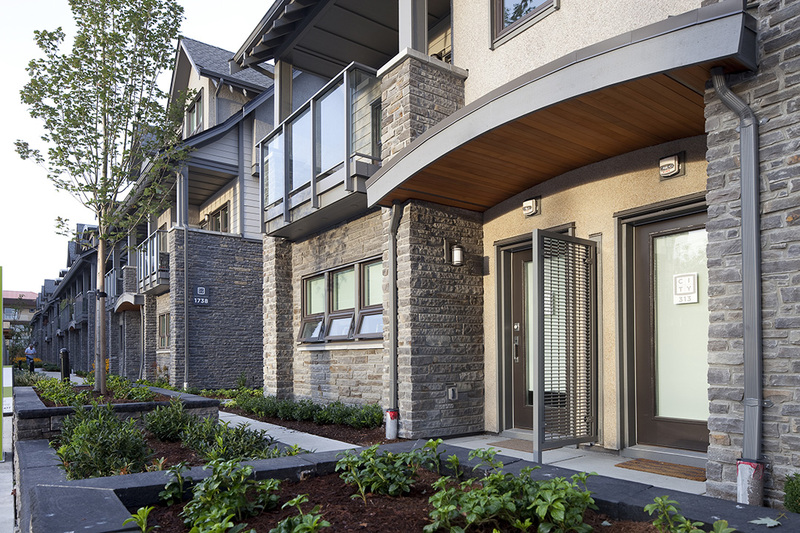 The unique design offers the perfect blend of condo and townhome living. Private entries mean no communal hallways, and the variety of spacious open floor plans offers plenty of choice. The commercial building, The Offices at Northgate, includes a mix of retail units at the ground level and five floors of offices occupied by professional practices, medical services and commercial businesses.